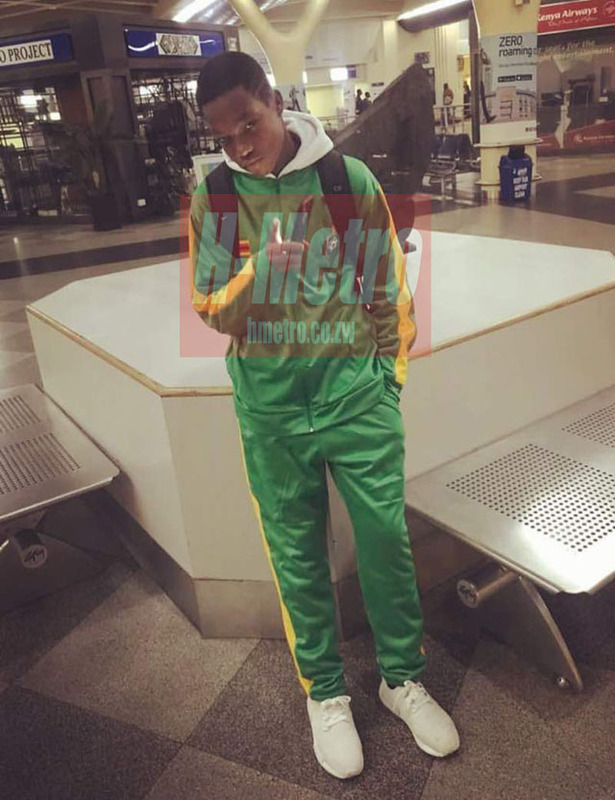 SOCIALITE Pokello Nare’s son, Nathan Mutasa, is set to make his debut for the national team after being selected among this year’s national Under-17 squad for the Cosafa Cup. 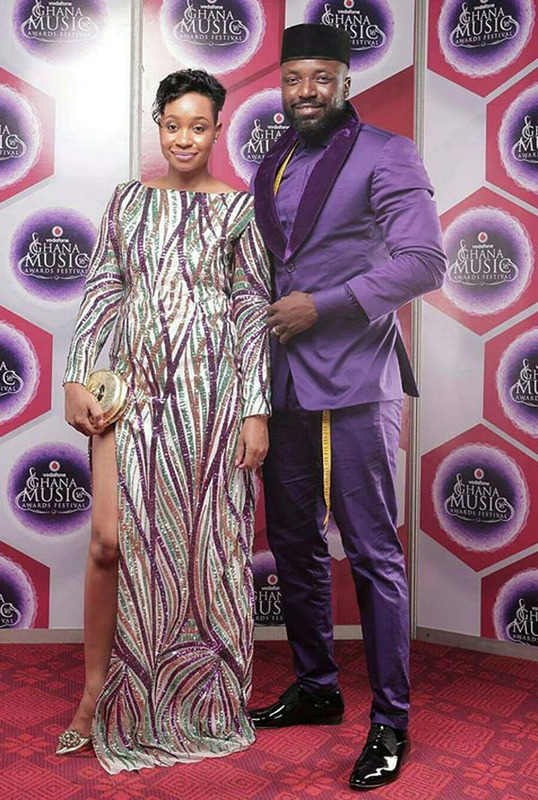 Pokello was elated by her son’s latest achievement as she saw him off at the RGM International airport. “Imagine holding treasure in your possession for so many years. I think there is always that one defining moment for me it was when he was 10-years-old. “In a highly competitive school match, he had to take a corner kick and we all expected him to cross the ball in but no left kick curled into the top right corner of the net,” she wrote on her instagram page. “Since that day, there is nothing you can tell me about football, l have raw left-footed talent in my house. I tell him everytime don’t feel limited because of where you are from, the world will know soon enough.